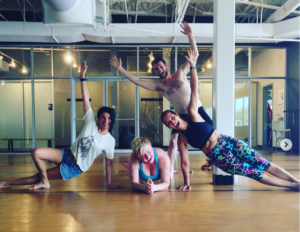 Check out this blog from Pam LeBlanc on austin360.com about Inferno Hot Pilates at PURE Yoga Texas! This new class is gaining popularity at the North and Cedar Park studios! Be sure to check the schedule for class times. You can also check out a FREE Inferno Hot Pilates class at Athleta at the Domain every Saturday in August. Be sure to sign up through fittfinder.com, space is limited. Bring a mat, towel and water. 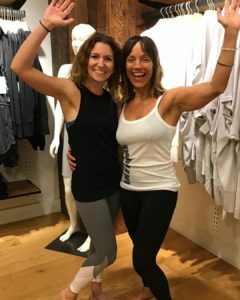 Nora and Audra will be teaching Free Inferno Hot Pilates at Athleta Saturday’s in August, 2018.